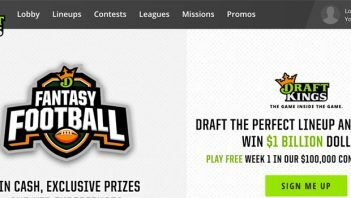 Home > FAQ'S > Site FAQ's > What Is The FanDuel Five Pack? 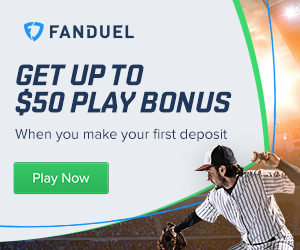 The current best Fanduel promotions going on right now. 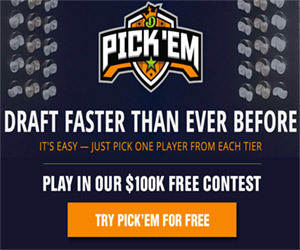 Get up to a $120 refund on your first contest played.